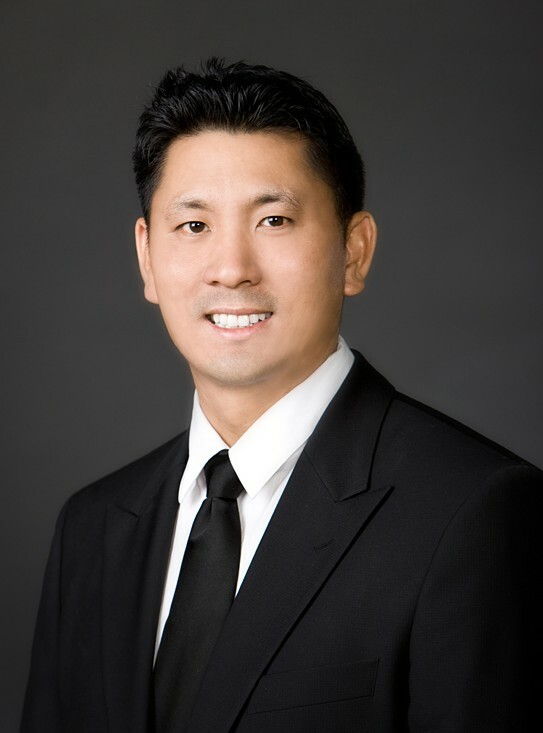 Dr. Nakano is a board certified oral surgeon in Thousand Oaks, CA. He graduated from the University of California San Diego with a bachelors of science and then received his D.M.D. degree from Boston University in Boston, MA. He then completed a residency in Oral and Maxillofacial Surgery at Loma Linda University Medical Center and Lincoln Hospital-Cornell University. He now has a private practice in Thousand Oaks, California in Ventura County. Dr. Nakano is a diplomate of the American Board of Oral & Maxillofacial Surgery, a fellow of the American Association of Oral & Maxillofacial Surgeons and numerous other national dental and anesthesiology organizations. He also currently volunteers his time to numerous local and national dental clinics as well as serving as Area Director for the Santa Barbara Ventura County Dental Society and a Delegate for California Dental Association. Since 2009 Dr. Nakano has been part of the in game on call dental trauma team for the National Basketball Association Los Angeles Clippers. He practices a full scope of Oral and Maxillofacial Surgery in Thousand Oaks with expertise ranging from corrective jaw surgery to wisdom tooth removal. He can also diagnose and treat facial pain, facial injuries and TMJ disorders, and performs a full range of dental implant procedures. With his hospital based training in both surgery and anesthesia, Dr. Nakano is able to perform a variety of procedures under IV sedation and general anesthesia in his oral surgery office in Thousand Oaks, CA. He and his office team have created a calming and serene office environment to make your treatment experience less intimidating and more relaxing. Thousand Oaks Oral Surgery is located in Thousand Oaks, CA in Ventura County. Our office is surrounded by the following cities: Westlake Village, Agoura Hills, Newbury Park, Simi Valley, Moorpark, Camarillo and Malibu.